Accounting can be tough, so we are here to help you with some amazing accounting software which are bound to make you feel very much in control. Create professional looking invoices and let your expenses fill themselves automatically with expense imports. Let us look at some of the best accounting software. Its command centres give you the capability to operate on all aspects of business like sales, purchase, inventory, payroll, etc. New features- serialized inventory and commission added at a fraction of the cost. Sign up on Account Edge Cloud and manage your accounts from anywhere and from any device. 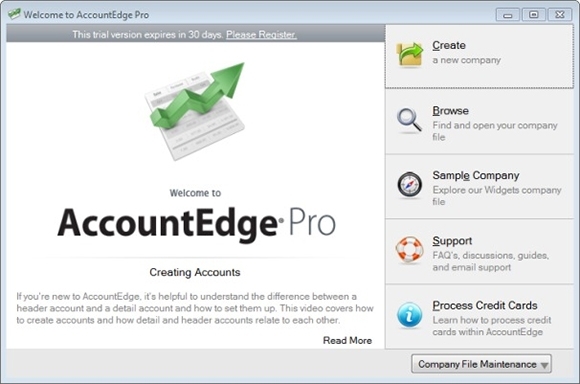 Now try Account Edge for free and see the smile on your accountant’s face. 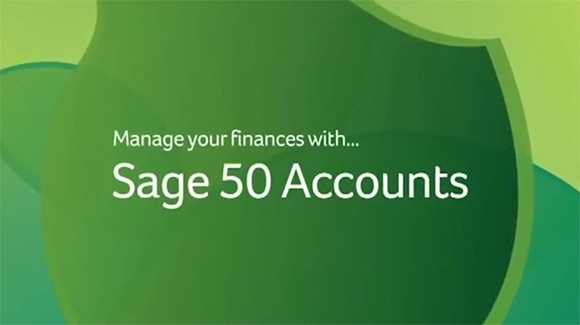 Now invoicing customers, paying bills, handling inventory is quite easy with Sage-50. Keep up with the tax laws and calculate deductions to process your payroll easily with Sage-50. Save time and reduce errors by processing customer’s credit card payments inside Sage-50. Flexibility to decide when you want your business processes to go on cloud and trial version for 60 days to see if it’s right for your business. CYMA accounting software helps to grow your business through robust reporting, highly useful accounting modules and variety of configuration options. Core modules like accounts payable, accounts receivable and payroll give additional flexibility to your business. Many additional modules and third party integrations make it a perfect accounting software. Try it for free for 30 days to see if it suits your business. Now run all your back office operations like accounting, inventory, etc. 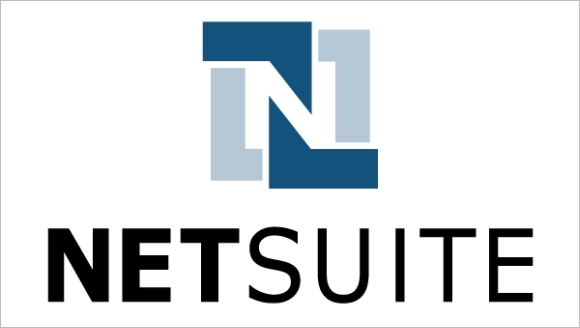 right away on the cloud easily with NetSuite. Delivers a compelling and engaging user experience on any device through the combination of ecommerce, CRM and many others. Streamlined invoicing and billing leading to on-time delivery and profitability as well. Highly flexible and a bliss for your accountant. Try the demo version for free. Simplicity and easy to use design makes it ideal for small and medium businesses. Manage your inventories, handle your invoices and manage your accounts easily and in no time with Bottom Line Accounting. No training required to operate it along with highly specialized support staff for all kinds of assistance. Receive 12 months of free technical support on purchase of software. Cloud backup option available along with free trial version. Easily create custom invoices with your own company’s branding in few seconds. 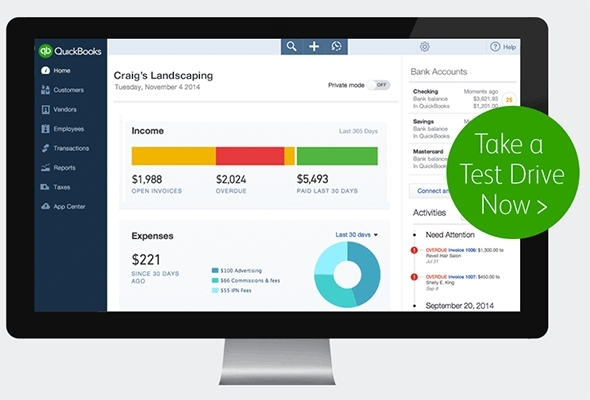 Easily categorize and reconcile your bank and credit card statements with QuickBooks Pro. Email invoices and also receive payments 2 times faster with QuickBooks Pro. Your data is backed up daily for free while maintaining security on all fronts. Keep your data up to date even with multiple users updating the software. Provision of 5 users to make updates. Now focus only on serving your customers because the rest of the things like creating professional invoices, automatic recording of expenses, etc. 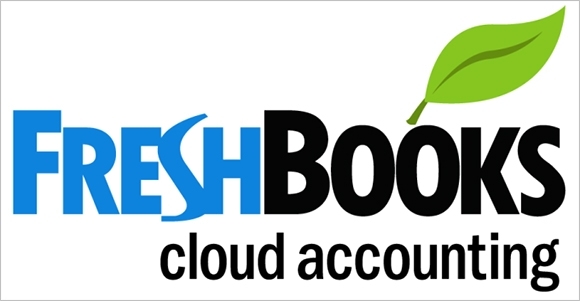 can be done efficiently with FreshBooks. Caters to on-time delivery and hence better profitability for your small business. Specialized and enhanced customer supports to give you a highly engaging experience. Try FreshBooks for free for 30 days to see whether it suits your business or not. Make your business look professional with custom invoices and save time billing with Xero. Invoice your customers easily on the go and get paid quickly with Xero. Extremely user friendly with sending invoices, tracking time and expenses in no time. Know where your business stands quickly with Profit and Loss statement, Tax summary, Expense report and many others. Clarity to your business accounting needs by tracking all the expenses swiftly and with ease. Categorise your expenses, easily add some notes to add them, mark them as paid or due, and upload a receipt as well with Less Accounting. Know the state of your business with Profit and Loss statement, Tax summary, Expense report and many others. Give Less Accounting trial version a try to check if it suits your business. It is a complete package and manages everything from purchases, orders, inventory, invoices, expense and payments quite easily and in no time. Easy set up to start accepting payments through credit cards for your invoices. Integrated with CRM and manages the full sales cycle. Allows sending of bulk email to the customers and even the prospects for communication purpose. Check out the trial version to gain more insights. Now change the way you do business with sound recording, powerful account management tools, improve your company performance and make your finance more productive with these wonderful accounting software.